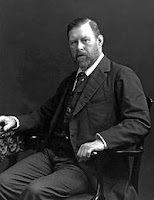 The first copies of the classic vampire novel Dracula (novel), by Irish writer Bram Stoker, appeared in London bookshops on this day in 1897. A childhood invalid, Stoker grew up to become a football (soccer) star at Trinity College, Dublin. After graduation, he got a job in civil service at Dublin Castle, where he worked for the next 10 years while writing drama reviews. In this way, Stoker met the well-respected actor Sir Henry Irving, who hired him as his manager. Stoker stayed in the post for most of the next three decades. 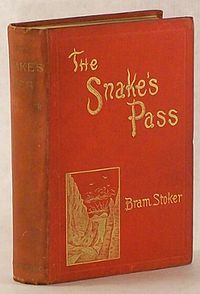 Over the years, Stoker began writing a number of horror stories for magazines, and in 1890 he published his first novel, The Snake's Pass. 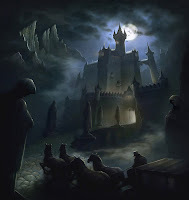 Stoker would go on to publish 17 novels in all, but it was his 1897 novel Dracula (ebook) that eventually earned him literary fame and became known as a masterpiece of Victorian-era Gothic literature. Written in the form of diaries and journals of it's main characters, Dracula (graphic novel) is the story of a vampire who makes his way from Transylvania (a region of Eastern Europe now in Romania) to Yorkshire, England, and preys on innocents there to get the blood he needs to live. Stoker had originally named the vampire 'Count Wampyr.' He found the name Dracula in a book which he borrowed from a Yorkshire public library during his family's vacations there. Vampires (who left their burial places at night to drink the blood of humans) were popular figures in folk tales from ancient times, but Stoker's novel catapulted them into the mainstream of 20th-century literature. Upon it's release, Dracula (audiobook) enjoyed moderate success, when Stoker died in 1912 none of his obituaries made mention of his book 'Dracula'. Sales began to take off in the 1920s, when the novel was adapted for Broadway. Dracula mania kicked into even higher gear with Universal's blockbuster 1931 film, directed by Tod Browning and starring the Hungarian actor Bela Lugosi. 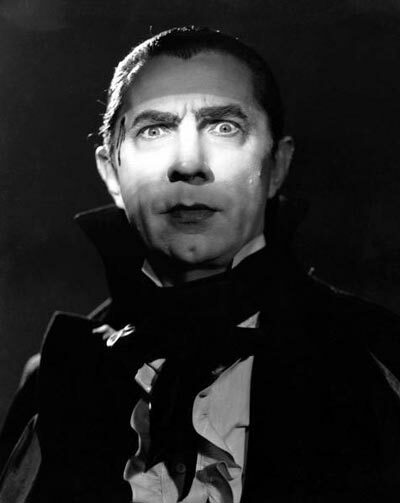 Dozens of vampire-themed movies, television shows and literature followed, though Lugosi, with his exotic accent, remains the quintessential Count Dracula (movie). Late 20th-century examples of the vampire craze include the bestselling novels of American writer Anne Rice (The Vampire Chronicles 1976), Stephanie Meyers (Twilight Series 2005) and the cult hit TV series Buffy the Vampire Slayer (1997) and many others.